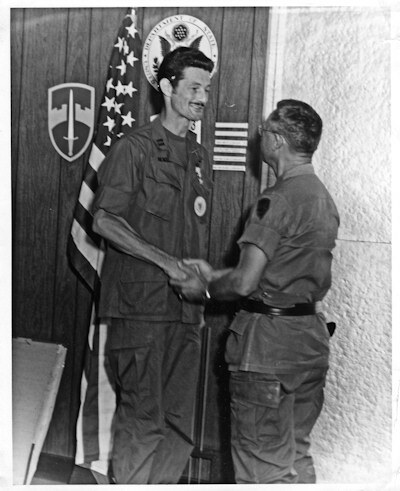 It is my sad duty to report the passing of LTG (Ret) James F. Hollingsworth on 2 March in San Antonio. 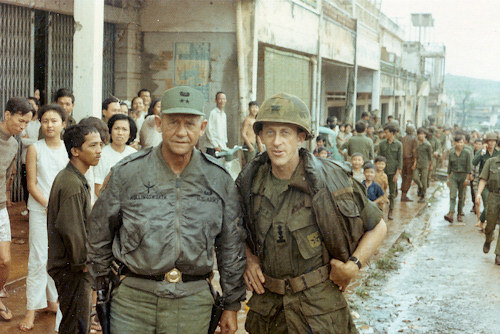 As anyone involved with the battle of An Loc in 1972 well knows, “Danger 79er” was the Commander of Third Regional Assistance Command and, along with his ARVN counterpart, LTG Minh, III Corps commander, in overall charge of the fight in Military Region III. Having spent some time in An Loc with first TF-52 and then 43rd Regt, LTG Hollingsworth has long been one of my personal heroes. 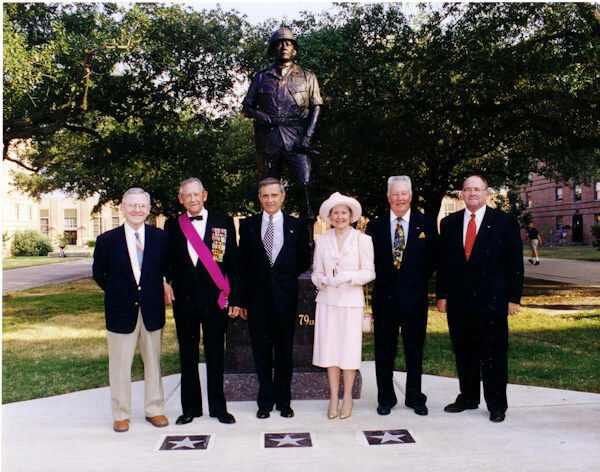 I had the opportunity in 1999 to attend the dedication of a statue of the general at our alma mater, Texas A&M, and he was in fine form, giving a rousing, but definitely politically incorrect speech to the Corps of Cadets. He was a rare man and we shall not soon see the likes of him again. May the Old Warrior rest in peace and may God bless his family.